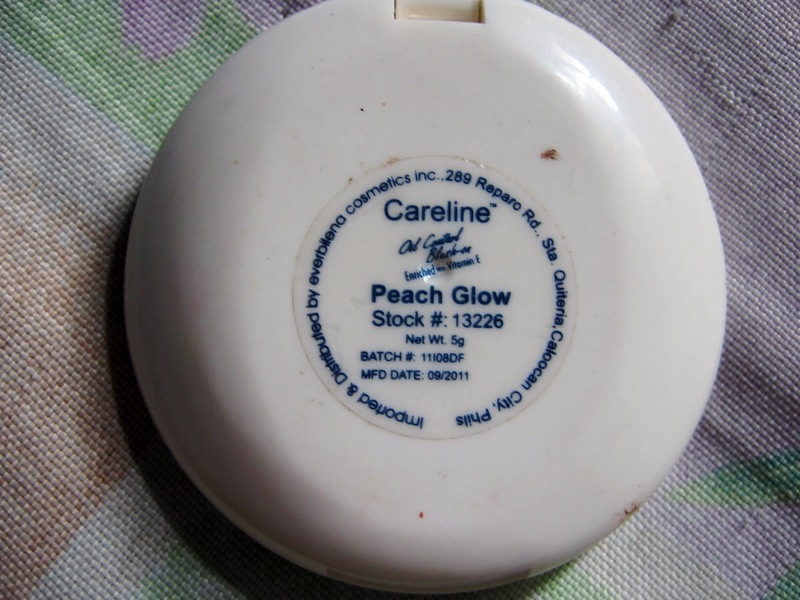 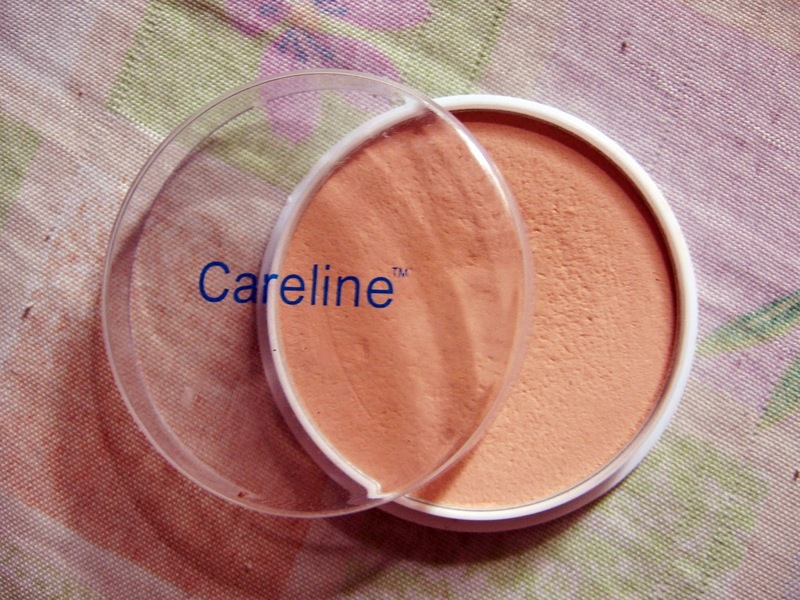 These product from Careline cosmetics amaze me with this wonderful cheap products. 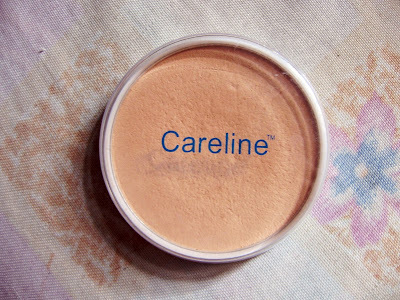 It really does well. 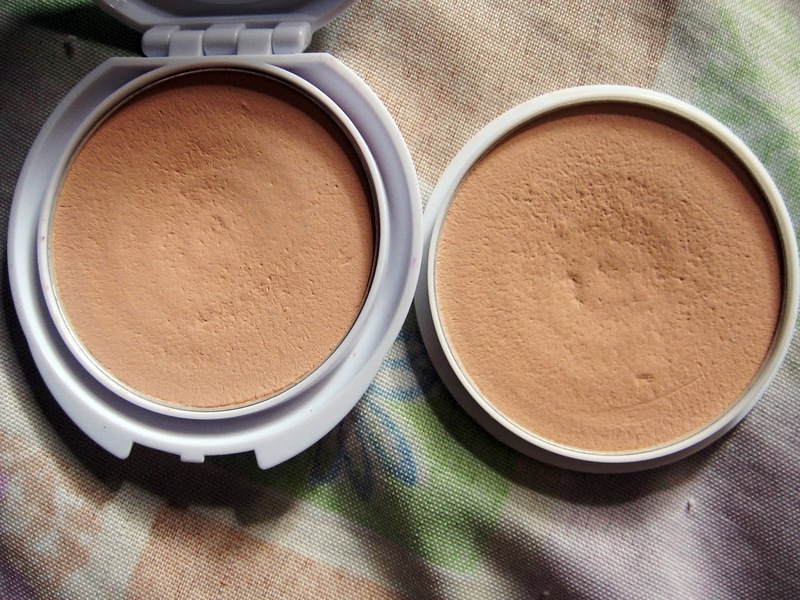 The face powder gives you a flawless finish and it comes with a good refill packaging (and very affordable!). 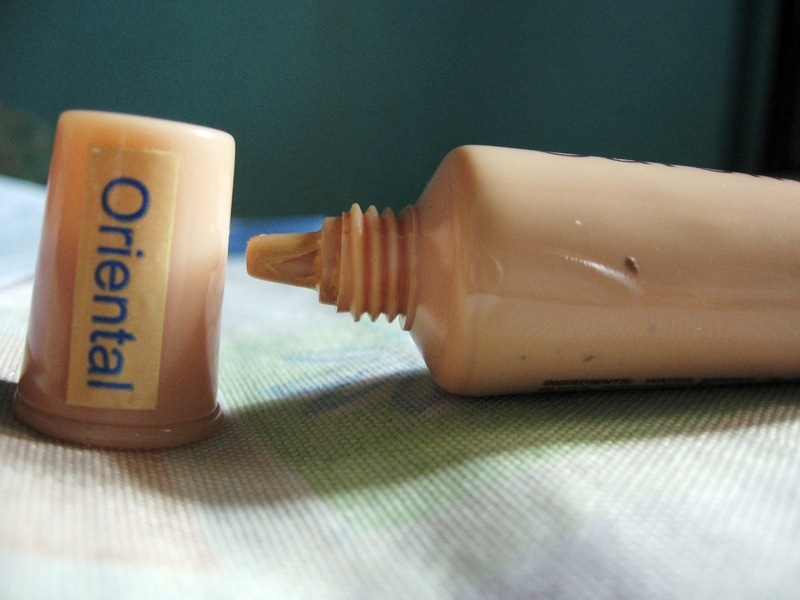 I bought the chesnut and tan shade. 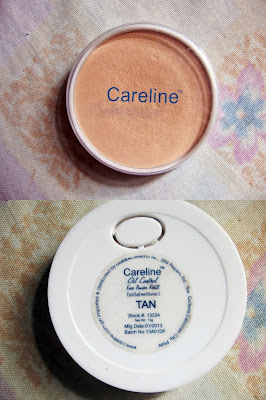 Chestnut is whiter than the Tan.Chestnut brightens up the face while Tan shade blends with the natural color of the morena skin that gives you a natural look. 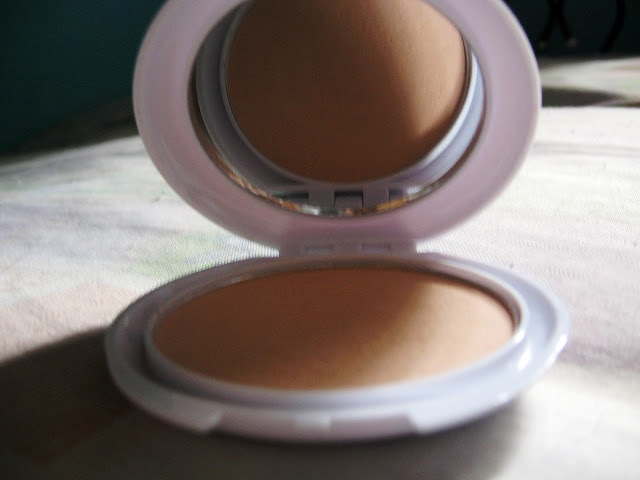 Downside, It doesn't really control the oilyness of the face as it says on the product package. 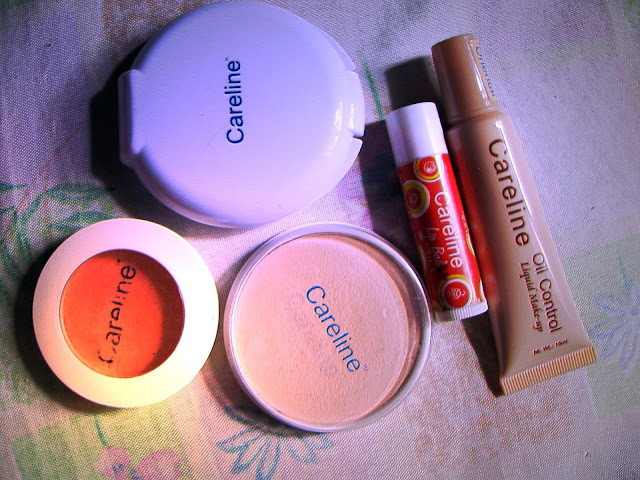 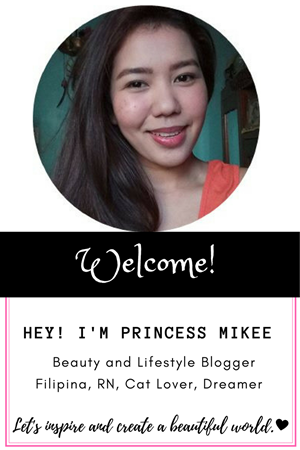 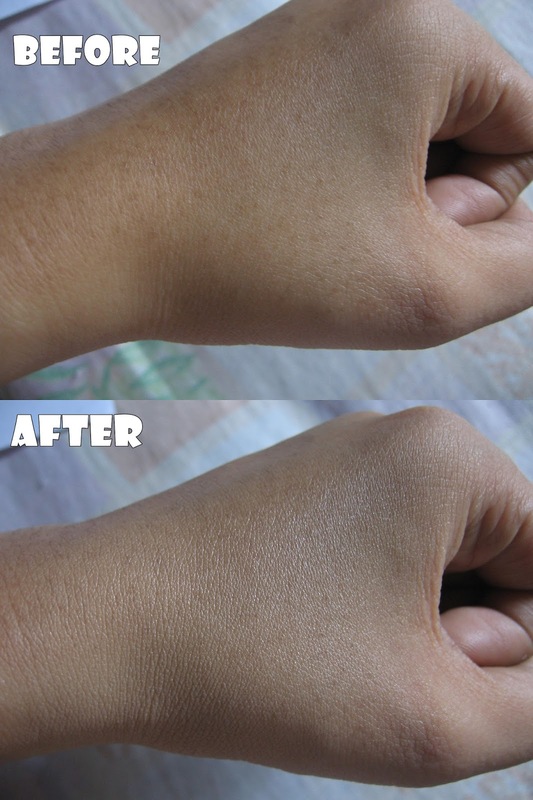 Careline is the very first cosmetic brand that I tried to use personally because of my tight budget and I'm happy with the results. This is my current favorite product from Careline! 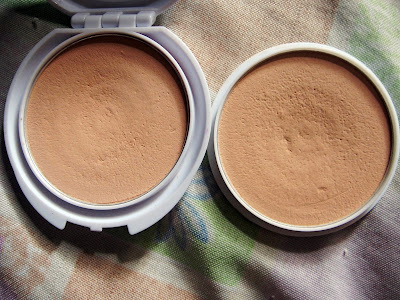 Matte finish blush that blends well on the skin and gives you natural blushed cheeks. 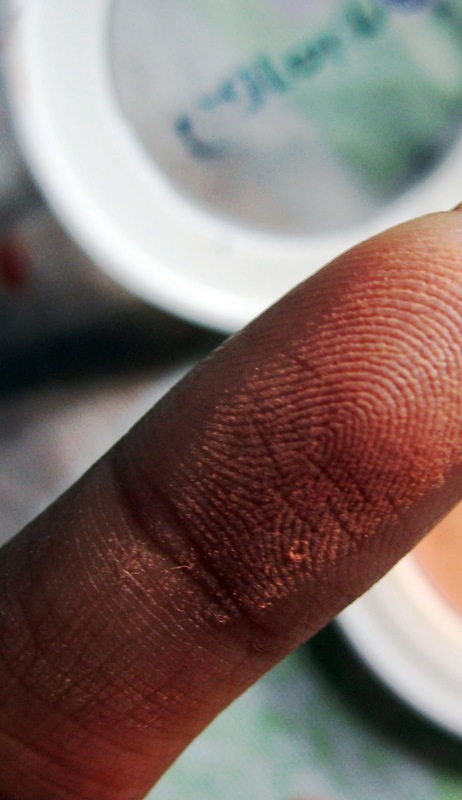 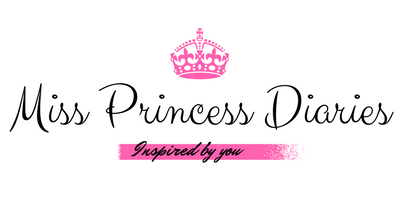 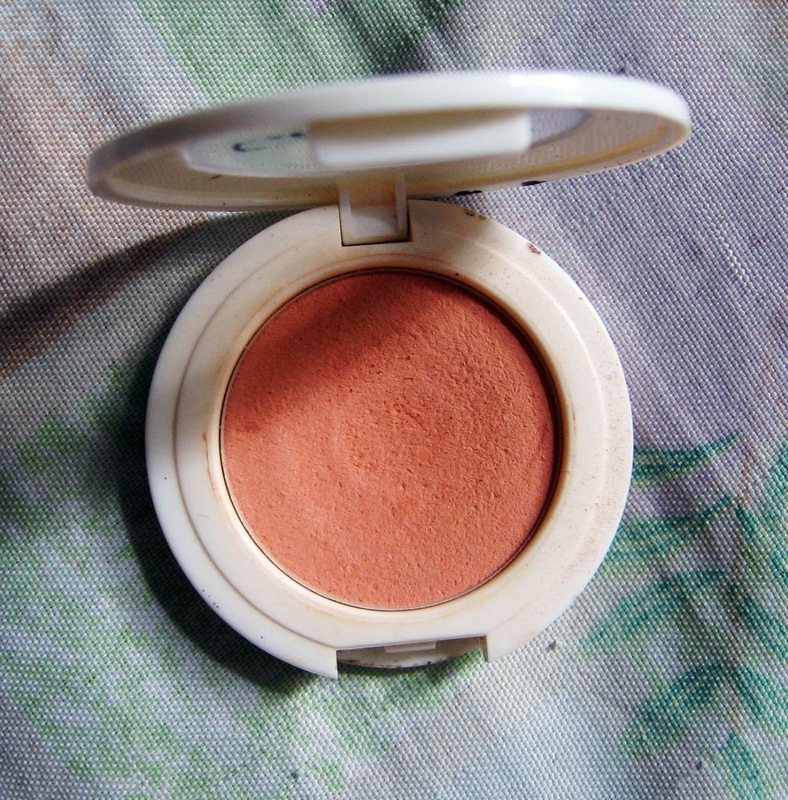 It comes in a variety of beautiful shades and I'm currently using the Peach Glow which is more on a corally shade. What really good about the product is its really matte and it comes in a handy,little cute packaging and has no smell plus it is enriched in Vitamin E. Although it doesn't control much of the oil on the face, it works well in achieving a natural blushed look and definitely a good buy. 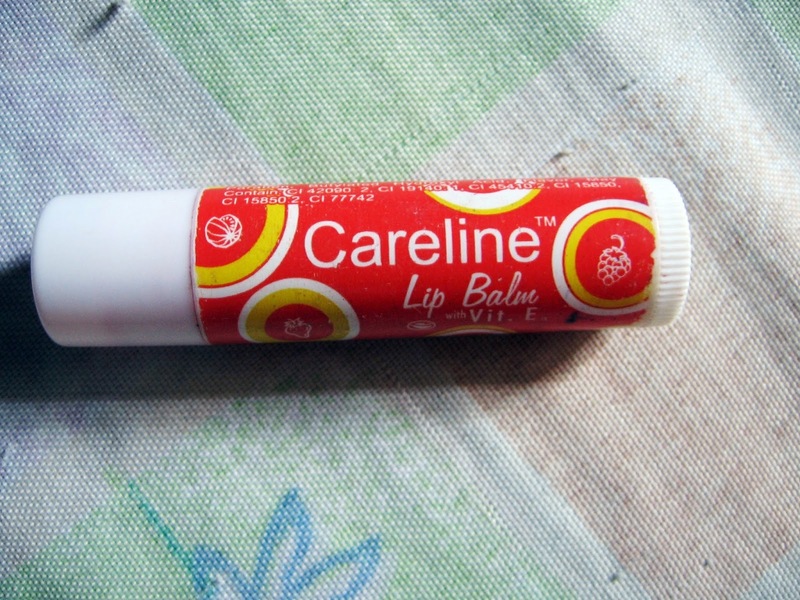 Lastly, I am looking for a lip balm because my lips are really dry and I have seen this careline lipbalm. 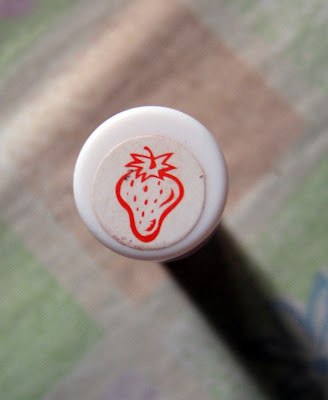 First thing caught my eye was the cute packaging of this product it comes in this little roller tube and it got flavors (I don't remember the other flavors).It makes my lips soft plus I can taste the strawberry flavor and it tints my lip reddish-orange shade. 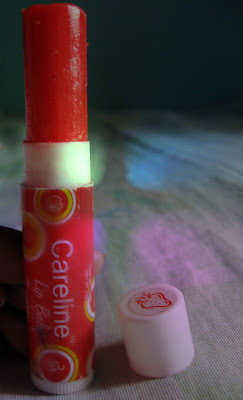 Downside, you have to re-apply often and it forms a white flakes on the corner of the lips after hours of application. It contains Vitamin E and it comes with this long bullet of lipbalm (photo above: fully retracted product). 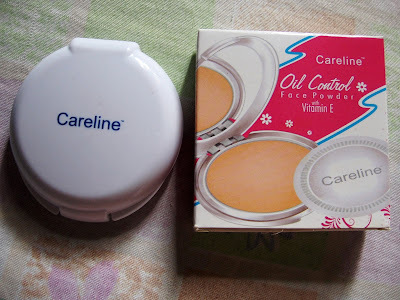 Another careline affordable products I discovered. 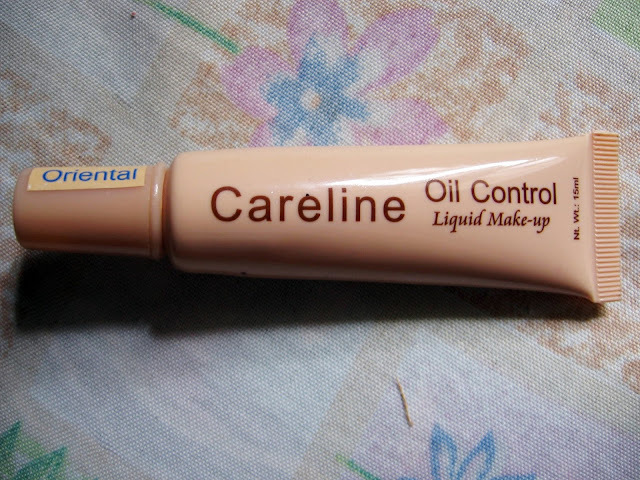 Careline Oil Control Liquid make-up has a light weight foundation effect but there are for me a lot of downside in this product, it is super liquidy that it doesn't have much coverage and it is sticky on the face. If you have an oily skin like me, I don't recommend buying this product because it has a shiny and liquidy finish that makes your face oily looking plus the fact that if you will use this in a tropical country like here in the Philippines it makes your face even look like you can fry eggs on it. 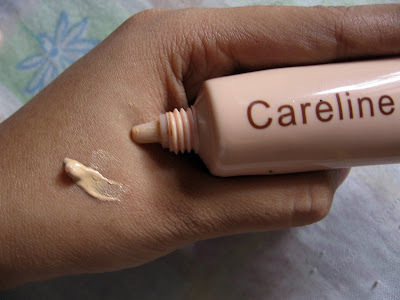 Although,it brightens up the face liquid based make-up products are really not so applicable in a humid country that's why as much I wanted to use this it doesn't work for me at all (maybe I'll try to use this at night makeup or during cold season here in the Philippines . No more much hate on this product and Oh! 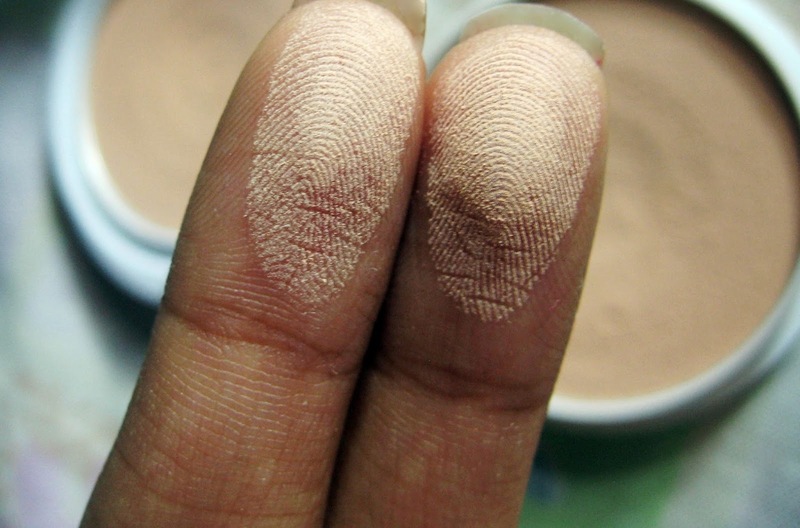 I remember the product smells like a chocolate.